I think most people who retire today are lucky to get a potluck dinner and a cake as they leave before the fight over their vacated office ensues. In years gone by you might get a gold watch after years of service, but I don’t think that happens much today. If the gold watch ever practice starts back up for geeks, Kemplwser & Strauss has the perfect gold watch. 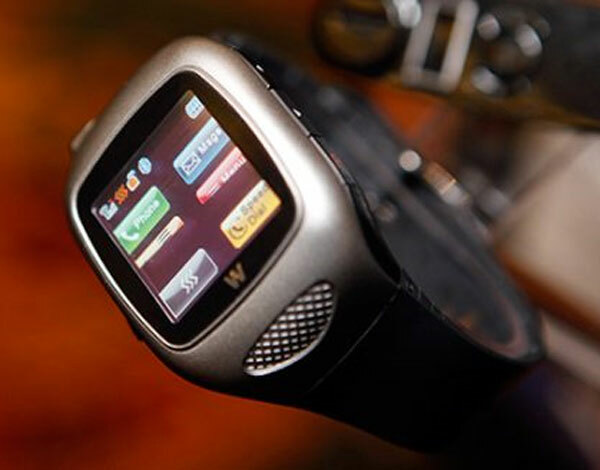 The company has announced a new limited edition gold version of the W PhoneWatch at CTIA. The company will make only 1000 units of the gold version of the black W PhoneWatch we have seen before. Other than being clad in gold, the watch has the same features as the black one that debuted last October. 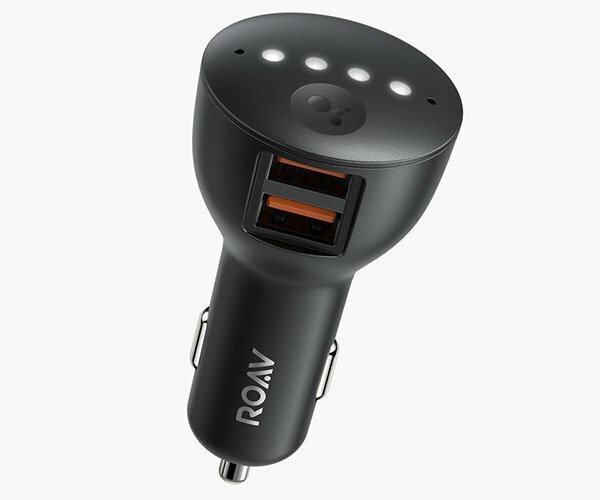 You get a tiny 1.5-inch TFT touchscreen, media player, Bluetooth capability, and the watch works on 850/900/1800/1900MHz GSM networks. No pricing or pictures of the gold version are offered, but the standard black W PhoneWatch goes for $199 (USD).